Alpinestars Racing Suit - GP Race UNIVERSAL - Brakeswap.com - Friction for the Win! 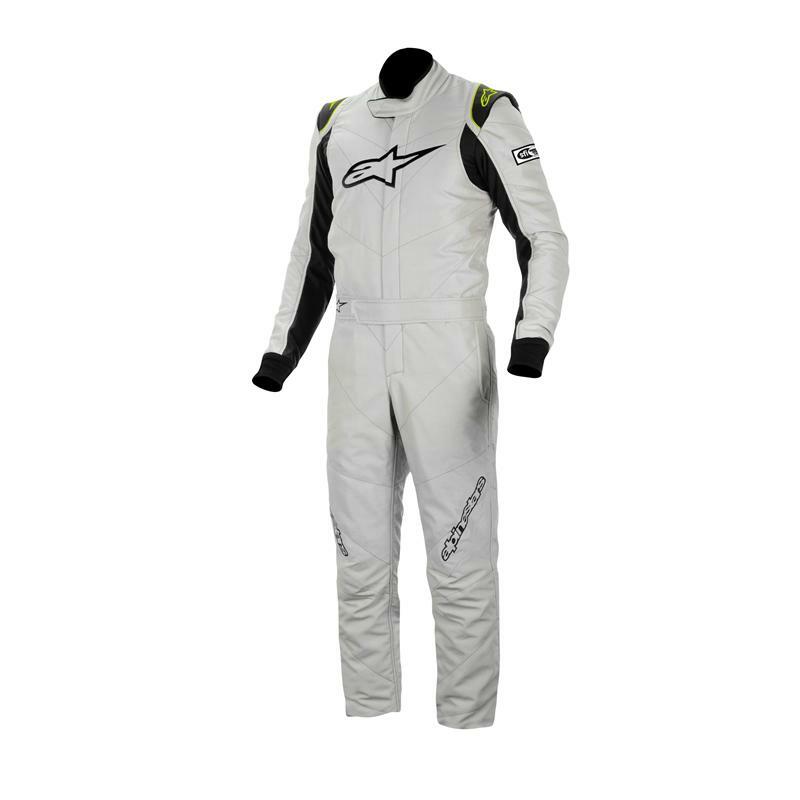 Certified to FIA and SFI homologation standards, the GP Race Suit features a fully floating arm construction and elasticated stretch panel on the back for excellent, anatomical performance fit. Light, close-fitting and featuring an Aramidic three-layer construction this suit is supremely comfortable. Advanced three-layer Aramidic construction for weight saving, durability and improved heat-resistance performance. 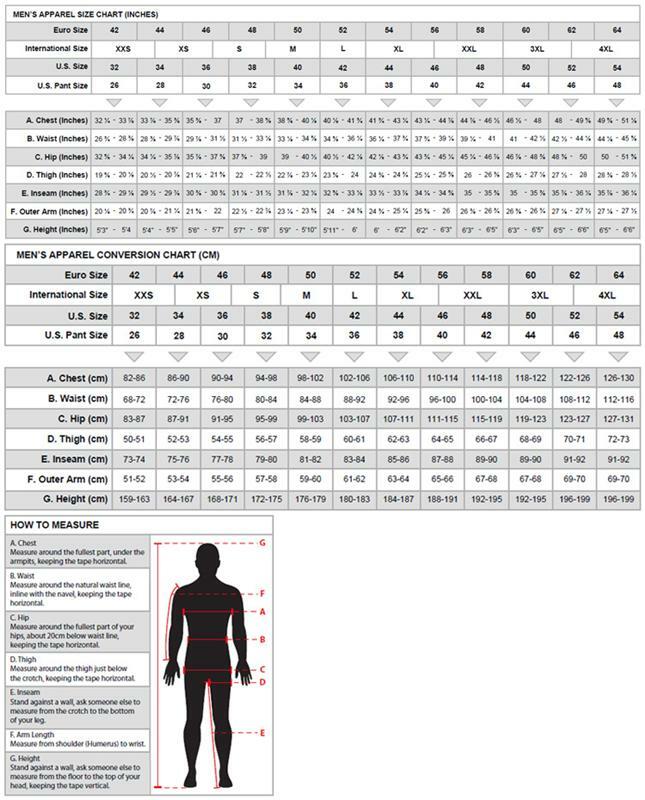 100% Aramidic outer layer with twin Aramidic internal layer for maximum heat transfer protection. Aramidic reinforced, elasticated lower back panel for unrestricted movement. Alpinestars shoulder epaulette construction to facilitate effective extraction of driver in event of a crash. Ribbed, stretchable wrist cuff and boot leg cuff for excellent comfort and fit. Anatomical thigh pockets for convenient, unobtrusive storage.